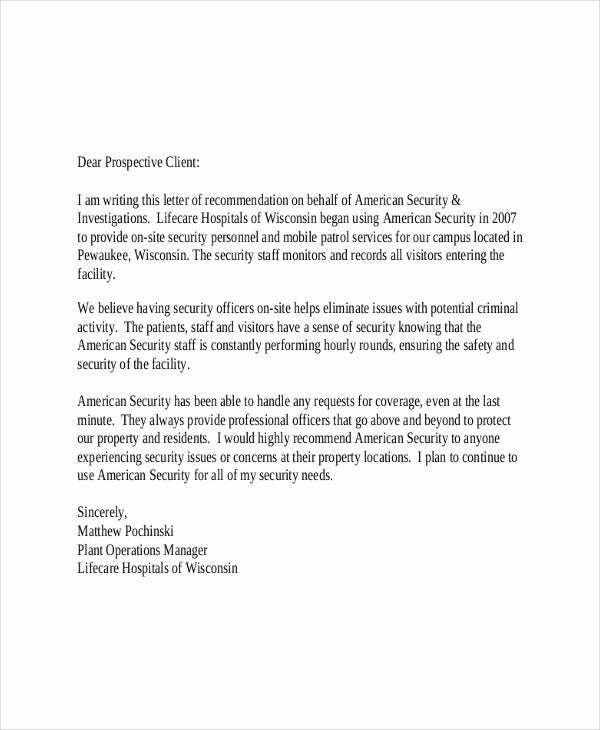 Client letters are used by companies to stay connected to their clients for various reasons. 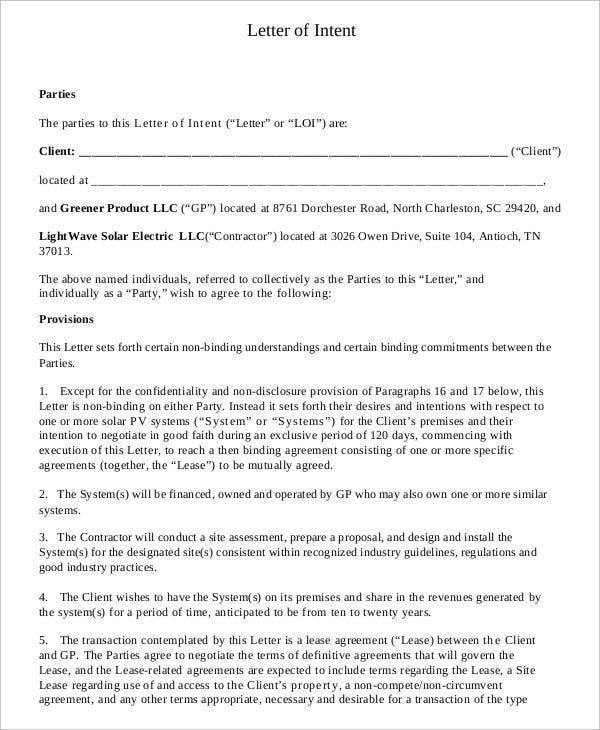 A client letter may be for retention purposes, for giving out information about the new product and service offerings of the business or for explaining the terms of the purchase done by a client. 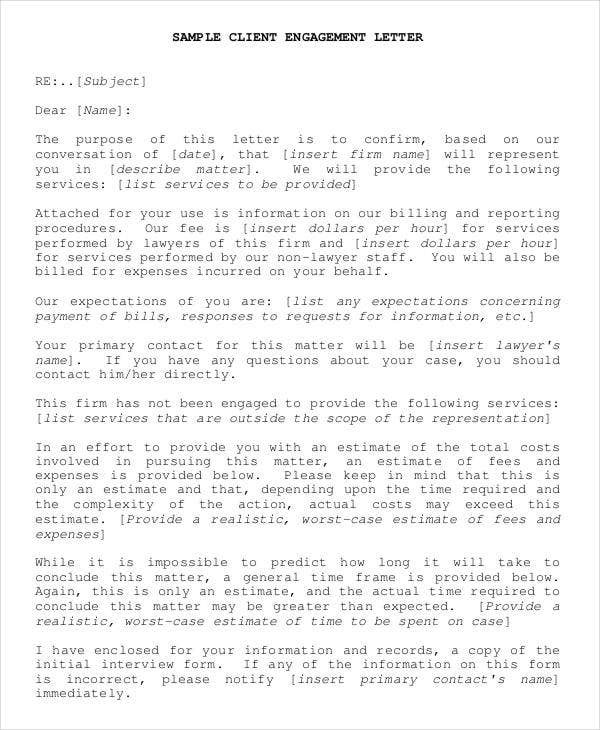 You may download our client letter templates and samples should you want to see references regarding the transactions where these letters may be useful. 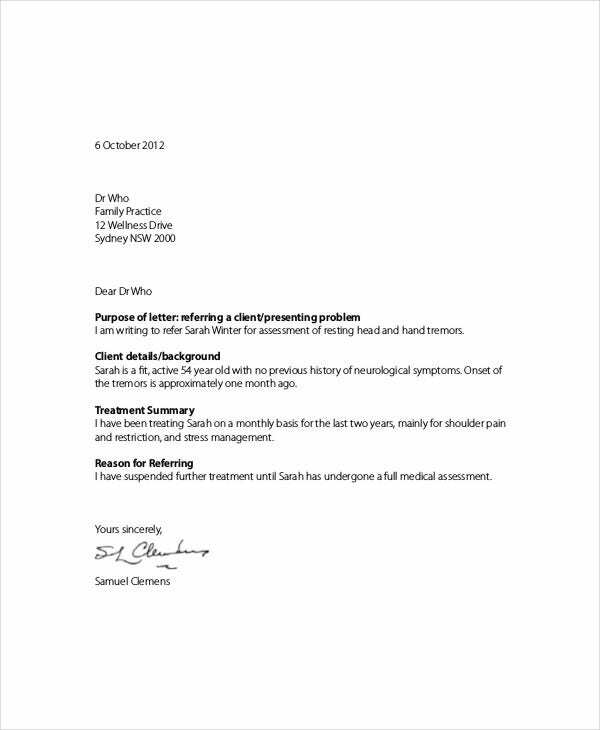 Other than that, you may also browse through our Sample Letter templates for you to be guided in the letters that you need to write for a specific purpose. A short description of the company or business where the client bought something. 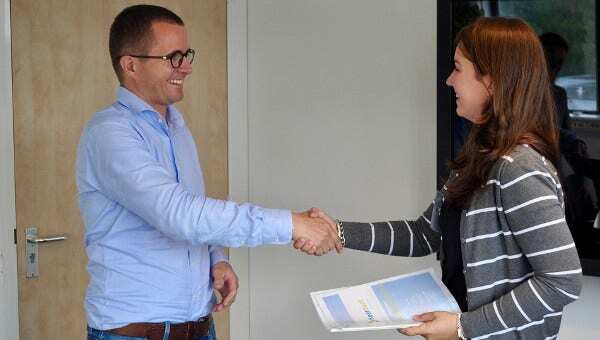 The name of the person who sent the client letter and his or her willingness to provide professional services to the new client. The office hours of the business so that the client will be aware of the time that he or she may come again to the location of the business. The payment methods that are accepted for the services and products that the client may additionally want to purchase in the future. The information about other products and services that the company offers. The policies and agreements in terms of the products and services being purchased. 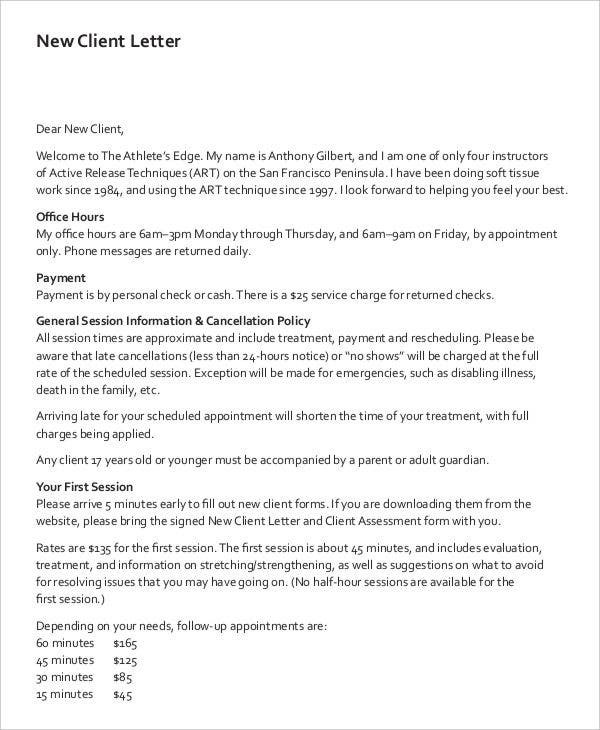 The membership programs where the new client may enroll. An entity may recommend a specific service provider that can provide the professional needs of an organization or a business, which may add up to the service provider’s client database should transactions push through. 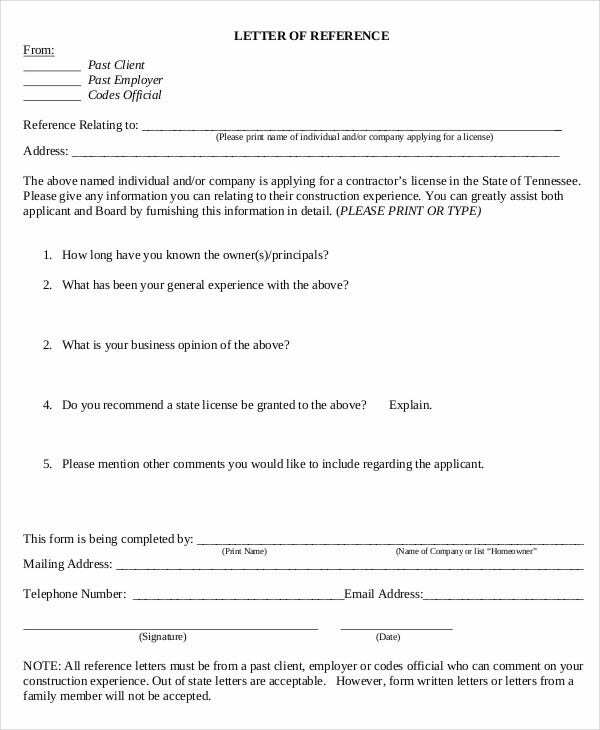 Businesses may also use a client recommendation letter to know the things that a client wants and from there recommend their products and services that may be related or are applicable to what the client is looking for. 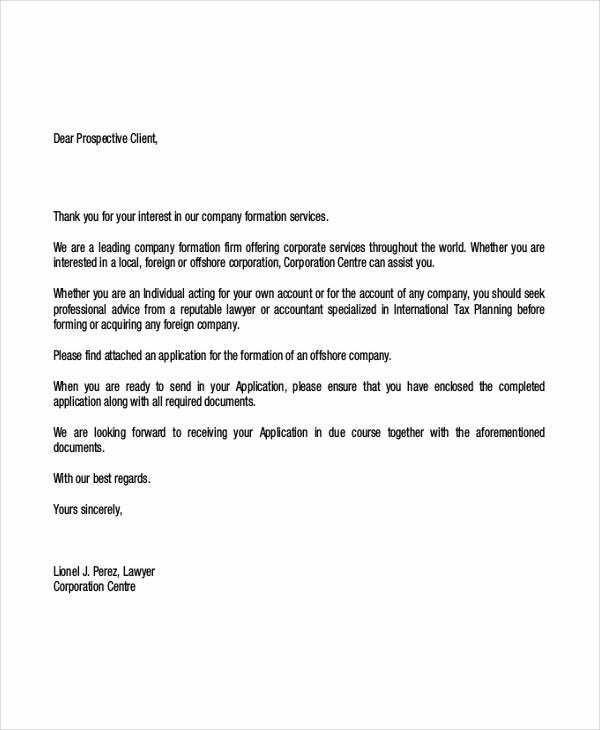 Other than our client letter templates and samples, you may also download our Termination of Services Letter templates. The message that the professional relationship of the client and the business or company is about to end up. 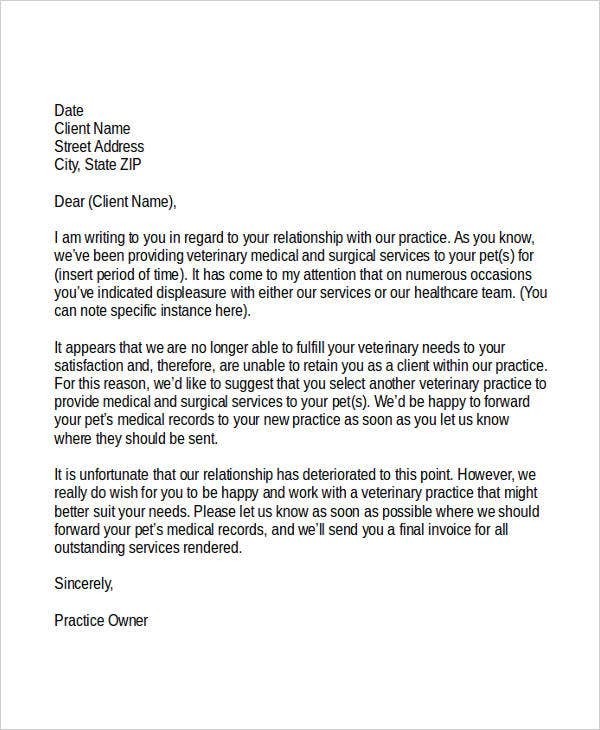 The effective date of the practice or agreement termination. The items that the business or company are to stop providing for the client. The entire period of the client agreement and the instances that have occurred in different transactions, which may include dissatisfaction on both parties. The reason why the agreement has to be terminated. A client thank-you letter from an actual client states the advantages of the purchase and how it has helped him or her in various ways. It may also include the kind of service that she experienced which she is thankful for. 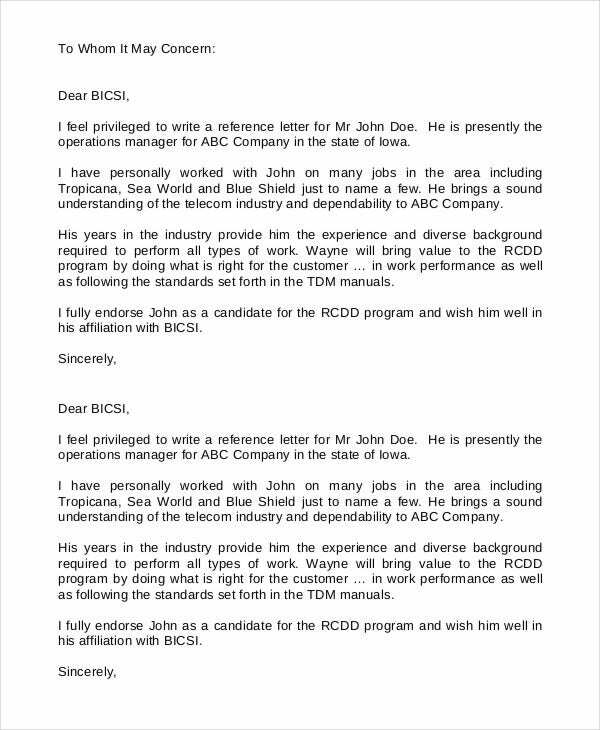 A client thank-you letter from the business is an appreciation letter for the trust being given especially by the company’s loyal consumers. 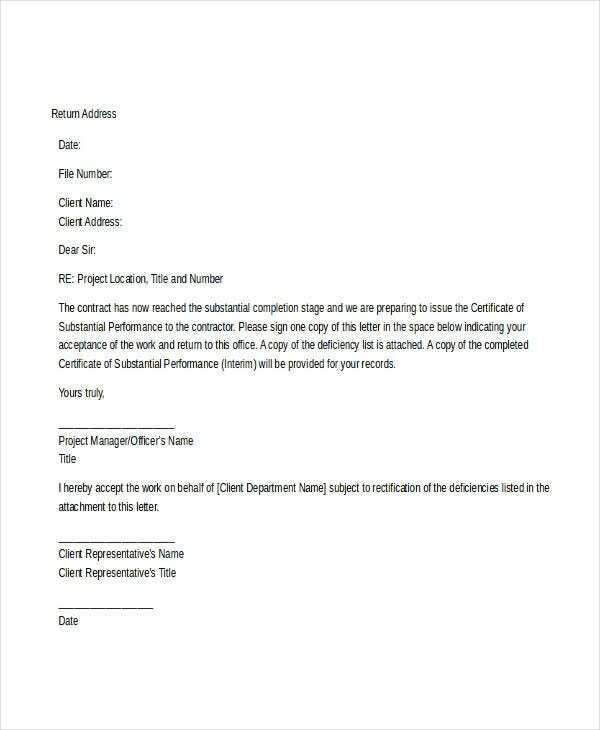 Other than our client letters, you may also be interested to download our Bank Reference Letter Templates.